← What Exactly Will the EPA’s Clean Power Plan Do to Regulate Carbon Emissions? In May, we began exploring what state regulators are thinking about the future of the utility. We started by discussing the vision laid out by the Public Utilities Commission of Hawaii. This month we will explore a perspective on microgrids laid out by the Policy and Planning Division of the California Public Utilities Commission (CPUC). Unlike the vision from Hawaii, it should be noted that the CPUC paper was prepared by the CPUC staff, and it is explicitly stated that the paper has neither been approved nor disapproved by the CPUC. However, it is a good overview of many of the issues that regulators will need to consider in addressing development of microgrids. While under this definition a microgrid could serve a single customer, the CPUC paper focuses on what they call an Advanced Microgrid. This includes multiple customers, multiple DERs, resources interconnected on both the customer side and the grid side of the meter, capability to provide grid services, and use of existing distribution infrastructure as well as new dedicated distribution infrastructure. According to a recent study by Sandia Labs, such Advanced Microgrids are currently evolving from <1 MW in size each to 2 to 10 MW. And in future years individual microgrid projects may become as large as 60 to 100 MW, which is equivalent in size to a small utility generator. However, attainment of these benefits is not guaranteed as multiple regulatory and business barriers impede the development of microgrids. In next week’s blog we will explore what the CPUC paper has to say about these. 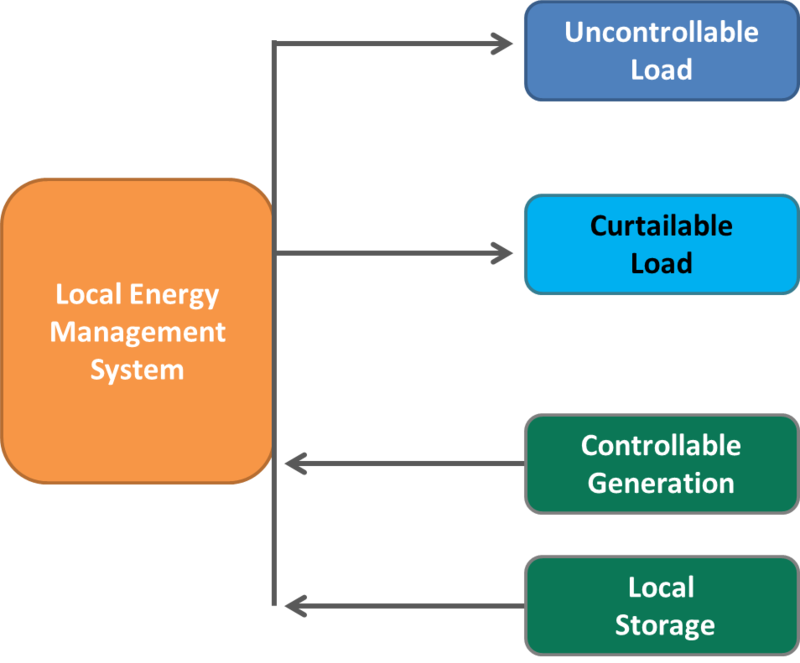 This entry was posted in Electricity and tagged California Public Utilities Commission, CPUC, Distributed Energy, Distributed Resources, future of electricity, grid resources, microgrid, Microgrids, Public Utilities, Utility Business. Bookmark the permalink.